While storage and warranty are important factors to consider when purchasing a solar battery, cost is also a huge deciding factor. Unfortunately, there isn’t really any bargain hunting when buying a solar battery. However, some are more expensive than others, and vice versa. So, we’re here to give you a breakdown of pricing and help you find the best battery for your home. This Lithium Iron Phosphate solar battery falls on the lower end of the spectrum in terms of price point. Enphase starts at $2,000 per battery, and can sustain a system built up of 13 batteries. This gives you more options when building your solar storage system. You can build the perfect system for your home by deciding how many batteries you need. The top competitor for cycle life, the next Lithium Iron Phosphate battery on the list is also in the lower price range. The Sonnen solar battery starts at $4,000 and can be as expensive as $10,000. This depends on the storage capacity chosen, and how many batteries are combined. So, this battery has a lot of variation in price. The famous car company’s first Lithium Ion solar battery, the price point is unsurprising coming from Mercedes-Benz. Starting at $5,000 and topping off at $13,000, this is another battery with a lot of variation. Most solar batteries fluctuate price due to the storage capacity, and the Mercedes-Benz Energy Storage ranges from 2.5 Kw h – 20 Kw h.
A popular name in tech, the LG Chem is the first Lithium Ion solar battery from the famous electronics company. With the name recognition in tow, this battery costs $7,000. At a solidly rated 9.8 Kw h storage capacity, this battery offers little variation. That means one could be all you need depending on what kind of storage you’re looking for. 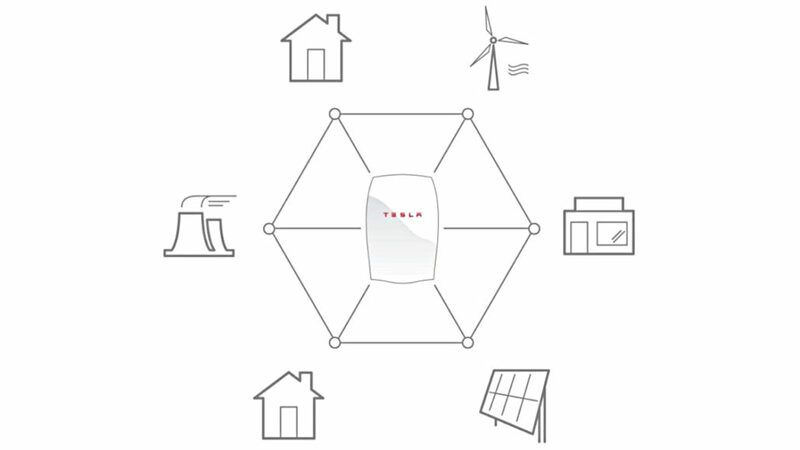 Arguably the most popular name in solar energy, Tesla’s Powerwall is also the most expensive. The Powerwall comes at an all-in-one cost of $8,200. This Lithium Ion battery can also be combined with more than one battery to create the ultimate solar storage solution.